The history of Muar started since the times of the Hindu empire. 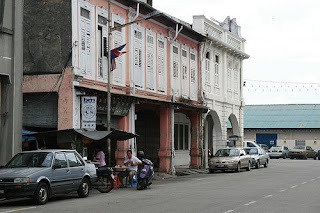 According to history, the name Muar appeared much earlier than the Melaka empire existed. In 1361, there was a Bhuddist monk (a religious adviser in Majapahit Palace) named Prapanca wrote the famous poetry, Nagarakertagama. This poetry recorded the history of the empire of Majapahit in the Malay peninsular. The king was Hayam Wuruk and his prime minister was Gajah Mada (1350 - 1389). Muar was one of the state under this empire. This piece of history was recorded in JMBRAS Journal, October 1935 issue, Volume XIII, Part 2, pages 15 - 16. 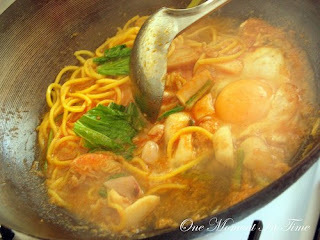 There are other souces of history that proof the early existence of Muar before Melaka. Barros wrote in 1553 about Parameswara (Paramicura), founder of the Melaka empire, was exiled from Temasik (Singapore) after he killed the king. He stopped at Muar and built a wooden fort at a place called Pagoh. In Sejarah Melayu (Malay Historical Literature), Temasik which then was ruled by Sultan Iskandar Syah, was defeated by the Majapahit empire. Sultan Iskandar Syah moved to Muar. Here he opened two areas near the river Muar called Biawak Busuk and built a fort named Kota Buruk. He eventually moved to Melaka and built its empire. 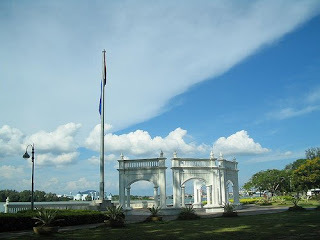 One event that proved the close relationship between Muar and Melaka was that in 1488, Sultan Alauddin Riayat Syah 1, died in Pagoh, Ulu Muar and was buried there. STORIES OF HOW MUAR GOT ITS NAME. 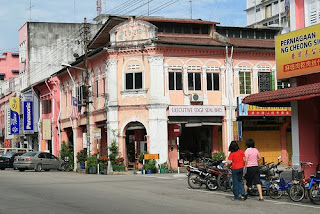 Most people know the name Muar was used in accordance with its river, the Muar river. 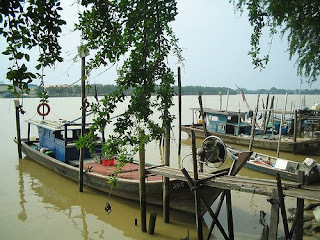 Muar river is frequently mentioned in Hikayat Malim Dewa-dewa Deman (Stories of Malim Dewa-dewa Deman). From the above writing, it explains the river Muar was originally named Teluk Dalam. The name Teluk Dalam was used maybe due to the fact that many rivers join to one opening to the sea, or a very wide river opening to the sea or estuary. 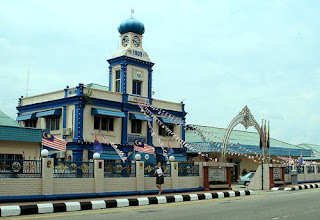 Some say the name Muar is shortened from the word Muara, a word from Malay Sunda language meaning a very wide river opening to the sea or estuary. 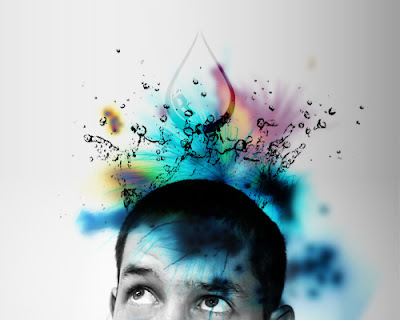 Another opinion says the name Muar is from the Hindu word Munu, meaning three, and Ar, meaning river. Here, it was believed to have been originated from a big state in south India in ancient times called Munar or Muar, meaning state of three rivers. This state was formed from three rivers joining into one opening to the sea (estuary). These ancient Hindu people came to Muar looking for gold and they discovered there are three rivers (Muar river, Serting river and Pahang river) joining to one opening to the sea, same as what they had in thier homeland. These people named this place with reference to their homeland. The town of Maharani was officially opened in 1887 by His Mejesty Maharaja Abu Bakar. It was called town of Maharani meaning Town of the wife of the Maharaja. 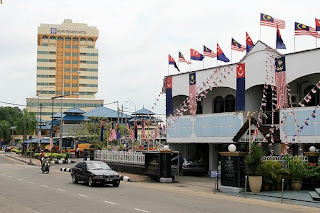 The opening ceremony was done by Maharaja Abu Bakar by a special ceremony of burying a Azimat at a place later called Tangga Batu (now an area full of seafood restaurants by river Muar at the Muar Bus Station for buses going to Melaka and Batu Pahat). Bandar Maharani grew as a small port at the opening of Muar river, supporting the area for economic activities. 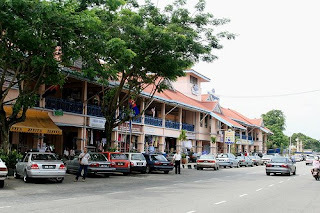 During this time, Maharani was the capital for the district of Muar. "The town of Maharani is a beautiful town with a population of around 5,000 people, among them are the Malays who stays around the villages around the town, Chinese and some Indians retailing within the town itself. 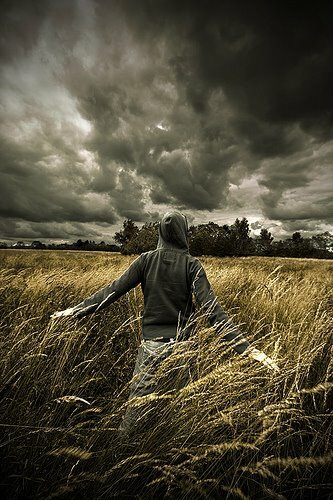 The town have a few buildings, a saw mill and a small brick manufacturing factory." The main commecial goods are the port were gambir, pepper, pinang kering (dried betel nut palm), dried coconuts, coffee, sagu ubi (tapioca flour) and fruits. Gambir and local fruits were the main commodities. According to the Johor Government Annual Report 1911, Muar is the biggest producer or Gambir products in Johor between 1887 and 1911. During the Bugis empire, the famous five brothers, Daeng Marewah, Daeng Parani, Daeng Celak, Daeng Manambun and Daeng Kenasi, also have relation with Johore's history. They were said to have come to Muar and stayed at Liang Batu in Lenga.